Skarf made for his stuff toy horse. All photos are taken by me, Arlene K. Didier unless otherwise stated. What to do with All these Cucumbers? 6. Arlene's Poetry Allpoetry.com is the poetry site I Joined years ago. Feel free to take a peek at a poem or two. 7. 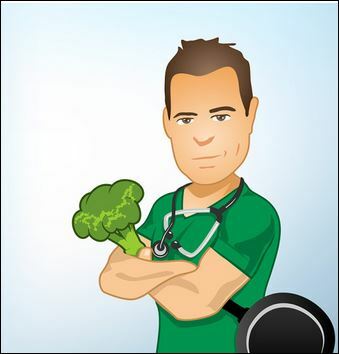 Diet Doctor- Low Carb High Fat Diet This is the diet I used to loose 30 pounds and my husband lost 40 pounds. 8. 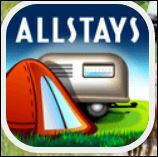 RV Park and Campground Locator- ALLSTAYS This will find campgrounds, Walmarts, truckstops, and other major store chains that allow overnight parking. 9. Should I Travel in the Wind? WILLYWEATHER This is a weather site. It has a wind meter that tells how fast, how long, and what the direction the wind will blow through out the day. GASBUDDY Fuel Price Finder Find Fuel prices anywhere. Also has a trip cost caculator. Gold Prospectors Association of America GPAA This is the gold prospecting club we joined. If you are a member you get access to all their gold claims.